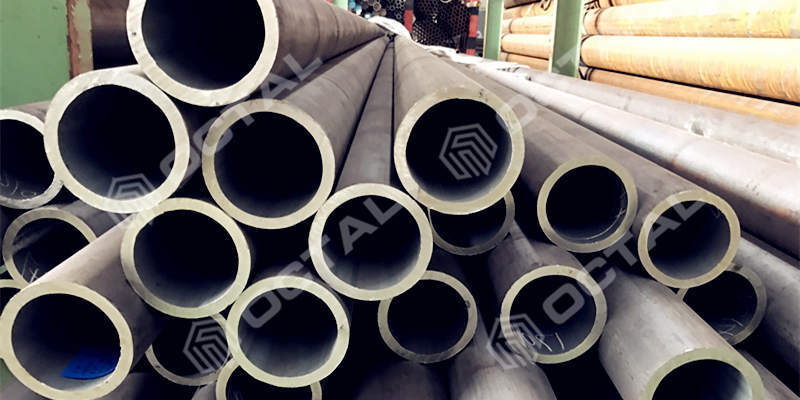 When talking about precision pipe, always means for small diameters seamless pipe or stainless pipe, how is that?And what is differences between precision steel pipe and normal steel pipe? No reformation in cold bending, no cracks during flaring test, and flattening test. With these advantages it is widely used for manufacturing the pneumatic parts and hydraulic components. International standard for precision pipe is DIN 2391, which is applied with European standard. Materials available with 10#, 20#, 35, 45, 40Cr, 25Mn. 37Mn5, St35(E235), St37.4, St45(E255), St52(E355) and etc. 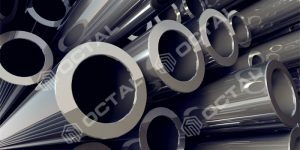 For hot rolling precision steel pipe, tolerance of OD is +/- 0.1%. Diameters 6mm to 10mm, normal tolerance condition +/- 0.2%, premium tolerance condition +/- 0.15%. 10mm to 30mm, normal tolerance condition +/- 0.4%, premium tolerance condition +/- 0.2%. 30mm to 50mm, normal tolerance condition +/- 0.45%, premium tolerance condition +/-0.3%. 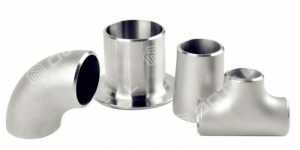 For outer diameters above 50mm, normal tolerance condition +/- 0.1%, premium tolerance condition +/- 0.8%. 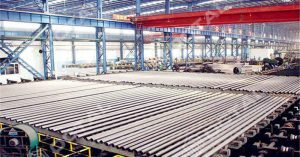 During manufacturing processes, the key point is to do the annealing for raw materials. 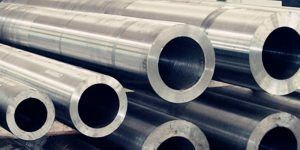 As we know, most of precision steel pipe has cold drawn and hot rolled process. On the contrast, cold rolling will be more complicated. Not only the pipe need to be continuous rolled by three roller, but also the test have to be done after extrusion, so to guarantee the quality of the precision pipe materials. 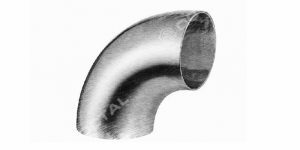 Manufacturing methods of seamless precision pipe includes hot rolling and cold drawn. More over it could be manufactured in welding processes. b. 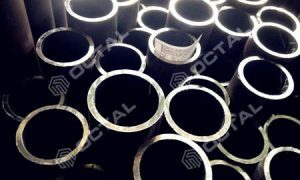 High precision pipe accept small quantity for MOQ. 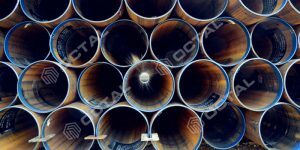 c. The pipes with cold drawn processes has high precision and good surface finish. 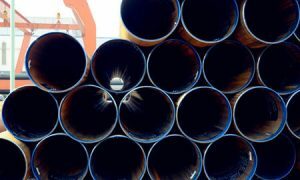 d. The transverse area of the steel pipe is more complicated. e. Performance is superior, with higher density. The internal and external diameter could control within +/- 0.01 mm. In the guarantee of anti-bending strength and torque strength same, the weight of precision pipe is lighter. It can be widely used in manufacturing precision machinery parts and engineering structure, and also commonly used to produce various kinds of conventional weapons, barrel, shells, bearing and so on.